A tiny house doesn’t necessarily mean a tiny investment. Sure, you spend a lot less than on a residential home, but this doesn’t make it any easier if your tiny house is stolen. The research required, the sourcing of materials, the build–all a labor of love and a large part of the investment when you own a tiny house. For many tiny house owners, this is a full-time home. The possibility of losing everything you own in the world, the building included, is a fairly devastating scenario. Casey and his partner experienced this form of heartbreak when their tiny house was stolen (and then later found). Although what happened to them is certainly not common in the tiny house community, this is a situation that can be more easily avoided with the implementation of tiny house security. So how does one protect their tiny house? Let’s take a look at some of the potential ways you can upgrade your tiny house security. 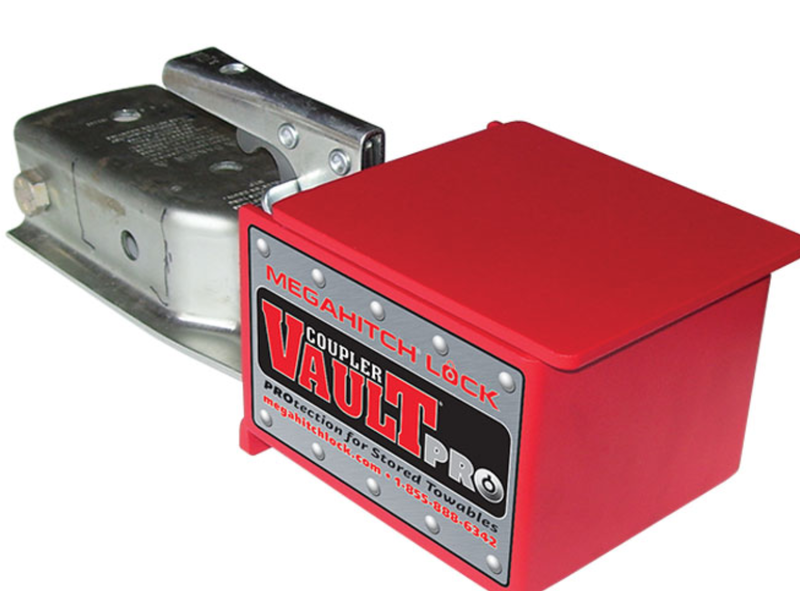 Exactly how it sounds, a hitch lock covers your trailer hitch and locks it with a key or combination lock. This device not only prevents thieves from driving away with your tiny home, but it also discourages them from trying. Be sure to speak to an expert when sizing your hitch lock. The better the fit, the more secure it will be. 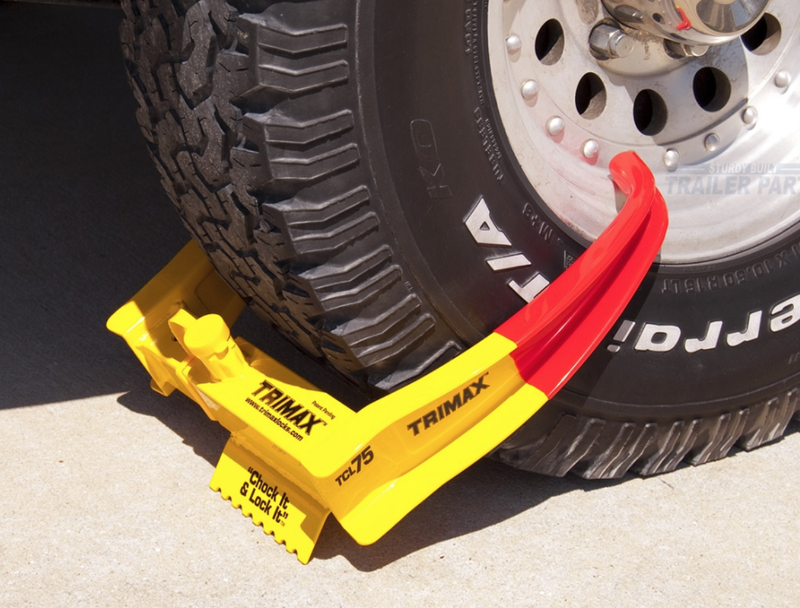 Just like the formidable wheel clamp you’ve seen on an illegally parked car, the wheel lock will also deter thieves from attempting to steal your home. They are also only removable with a special key! 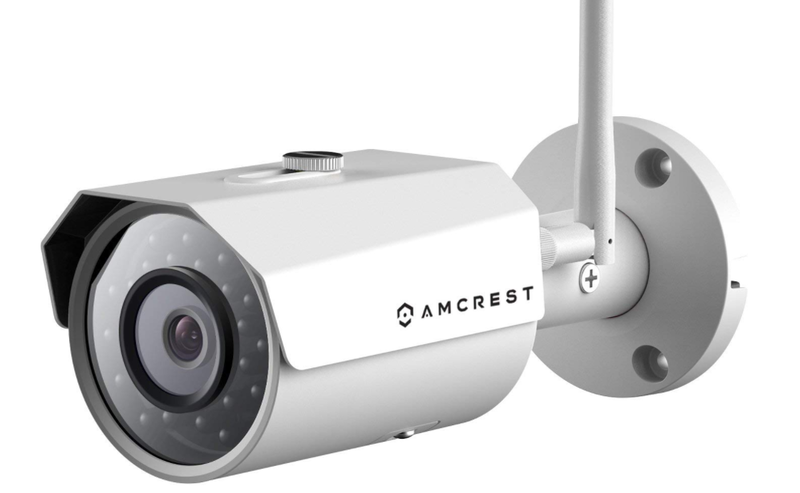 There’s nothing like a good security camera (real or fake), to keep the thieves at bay. Seeing as no one wants to get caught on camera, just the sight of one on your tiny house may prevent intruders from even getting close. You can even access some camera feeds from your smartphone for surveillance while you’re out and about. This James Bond-esque bit of security is handy if your tiny home is stolen and you need to track it down. 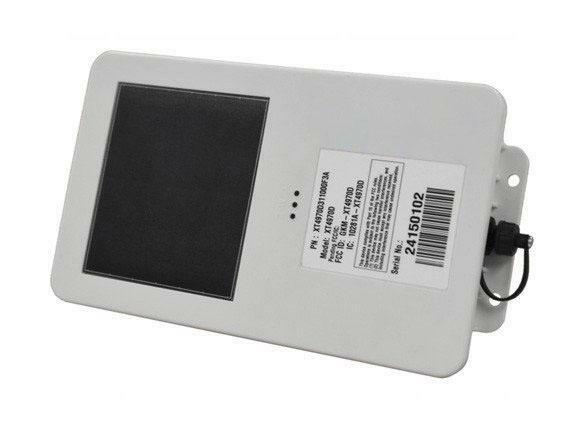 Like tracking devices today, you can do it from your cell phone and see your tiny home’s current location. Similarly to a residential home, a classic security option for your tiny house is by installing an alarm system. 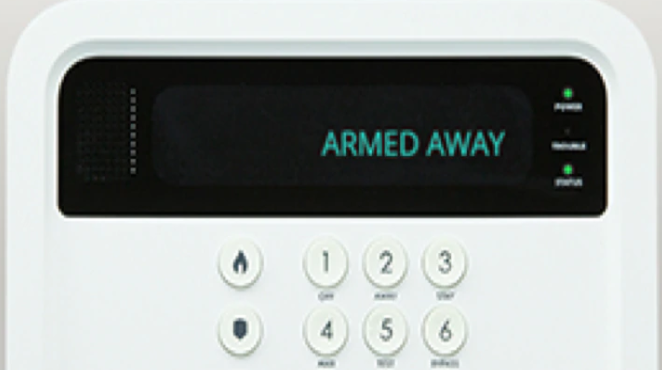 With a range of different costs depending on how techy you want to get, an alarm is a good way to scare off intruders, alert the local police, or both. As the owner of a tiny house on wheels, security measures like the wheel lock or hitch lock are smart ways of protecting your home. The more difficult you make it for thieves to drive away with your tiny house the better! A tiny house on foundations may not have the same concerns as a tiny house on wheels, but security is still an important factor. Although hopefully it will never be necessary, it’s important to protect your tiny home just as you would any size home (give or take a wheel lock). By combining a few of these security measures, you can feel better knowing that your tiny home is secure.